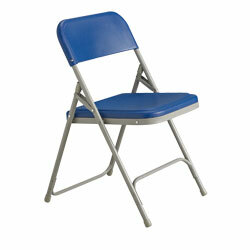 Find low prices on Metal Folding Chairs at Material Handling Solutions. 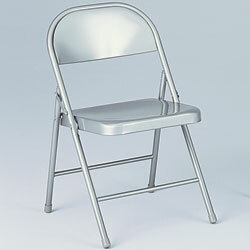 We carry metal folding chairs at low prices. 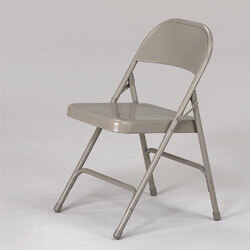 We also carry dollies or carts to store metal folding chairs. 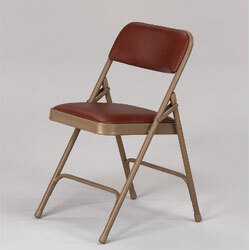 Feel free to call us wth your folding chair requests.